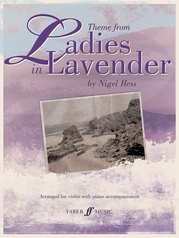 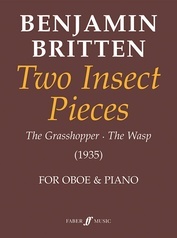 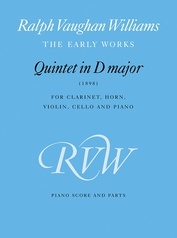 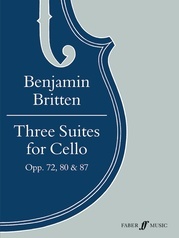 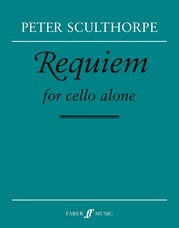 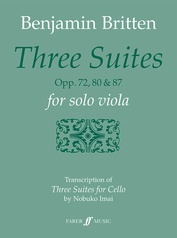 These four pieces were written separately between 1901 and 1910 for cello and piano. 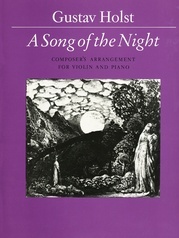 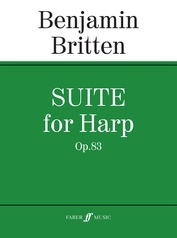 They subsequently appeared in print in different versions, ranging from piano solo to full orchestra. 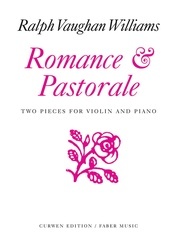 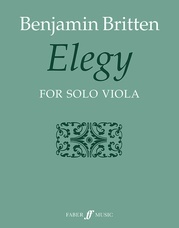 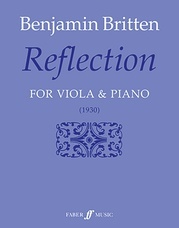 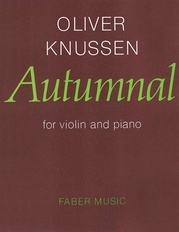 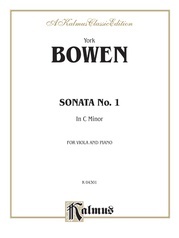 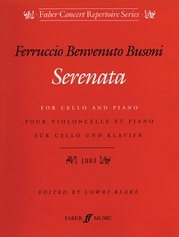 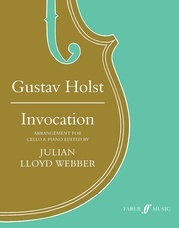 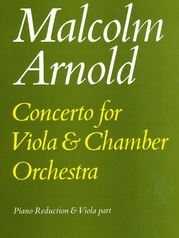 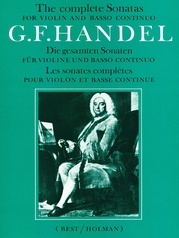 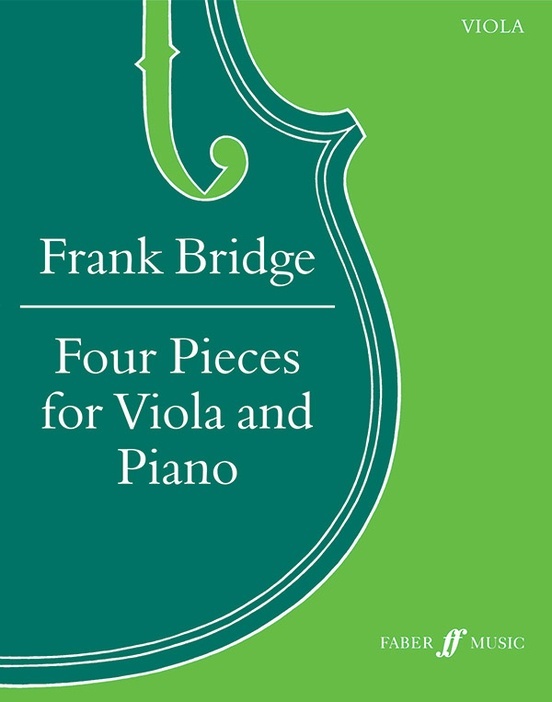 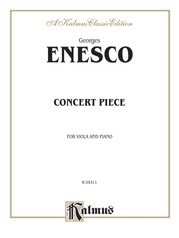 The composer was himself a fine viola player, and, it is hoped, would have welcomed these transcriptions for viola and piano, published here for the first time.